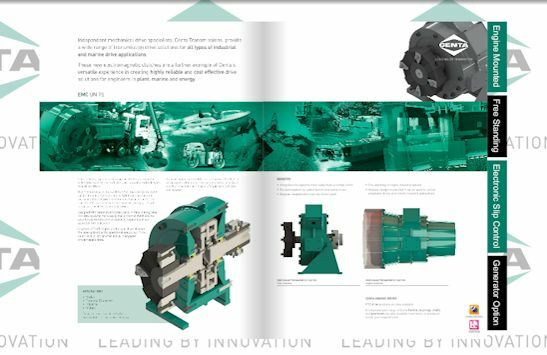 Convert your leaflets, brochures and other technical documentation into interactive online publications. All you need to do is send us a PDF copy of anything that you need turning into an electronic brochure and we will create something that is searchable, shareable and can be updated on request. Slick page-turning technology means your publication is accessible online. And it comes with a full reporting facility, so that you can see how often it is being seen. • Measure clicks, page views, timings etc. What more do you need from an e-brochure? If you would like to find out more, please ask us for a quotation.